Our doctors do so much more than straighten teeth. 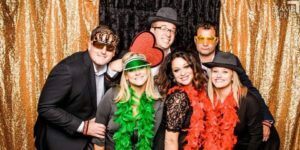 In our office everyone can feel welcomed, relaxed, and confident that they will love the way they’re treated. 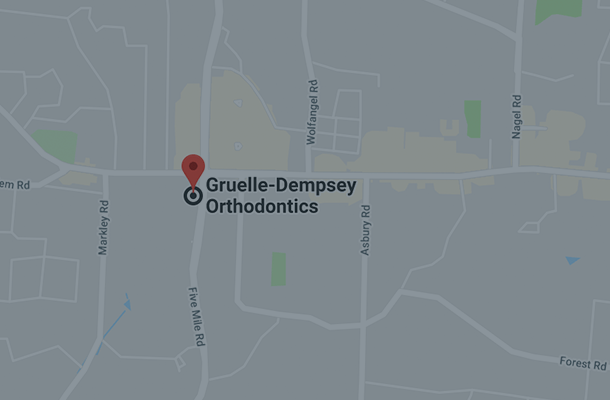 Dr. Gruelle and Dr. Dempsey have decades of experience and love working with patients of every age to discover the smiles they’ve always wanted. 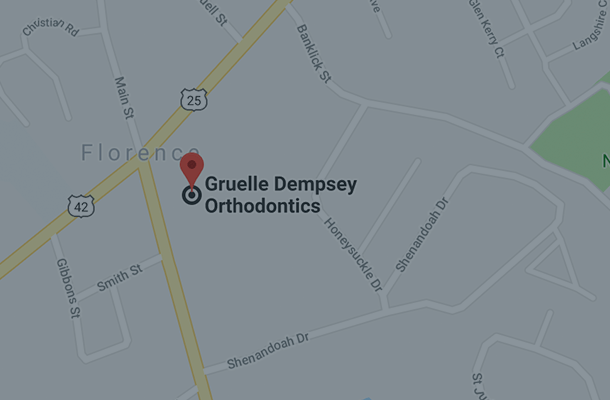 Our passion for orthodontics is steeped in history and has a soul, unveiled to every patient seeking an individual and personalized result. 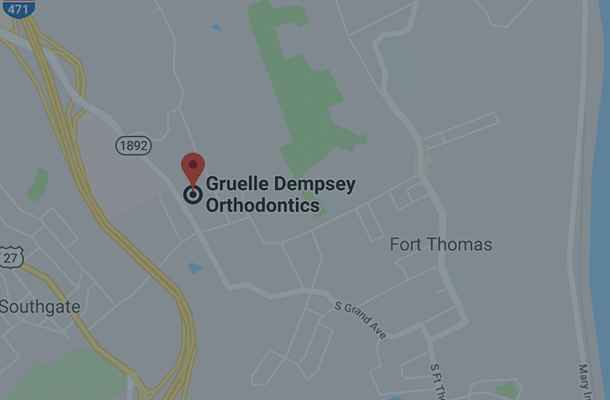 Taking the long view, Gruelle Dempsey Orthodontics can look back on success that goes back decades – they have been delighting and exciting patients all over the tri-state area since 1977. That’s helped us build up strong patient loyalty, but it also brings with it a responsibility to continue and build on that tradition. – a responsibility we’re only too happy to fulfill. We use the best and most effective orthodontic treatment methods available, including Invisalign®, Invisalign Teen™, Damon and Innovation self-ligating braces, Incognito™ lingual braces and Carriere-Distalizers. We can also correct alignment, or enhance and maintain a straightened smile with functional appliances like MARA’s, Headgear, Forsus, and Herbst. 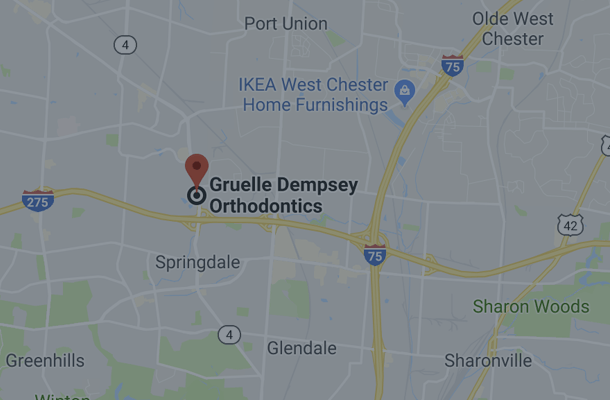 Gruelle Dempsey Orthodontics is honored to be one of the top 5 Invisalign providers worldwide out of over 150,000 providers. While some practices will reject a patient’s request to use Invisalign, we find that the majority of patients who want to, can be treated with Invisalign. We also perform “alpha” and “beta” testing for Invisalign in a quest to increase their product line and efficiency. 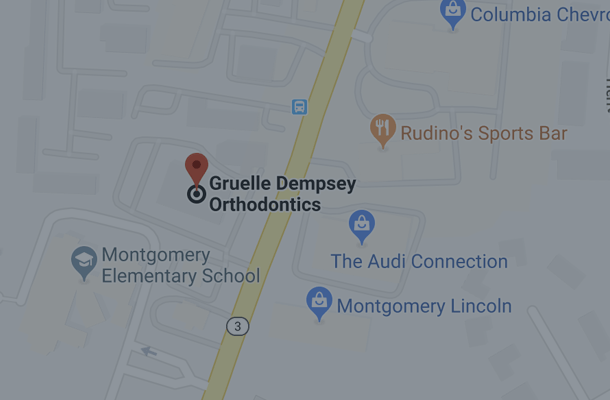 When you choose Gruelle Dempsey Orthodontics, you can be confident that you’ll get the best treatment available, at affordable rates, from our caring and knowledgeable staff.